Damon and Sother get the opportunity to talk with Johnny Schuler, Master Distiller for Caravedo Pisco and all around Pisco advocate. He has dedicated much of his life to setting the standards for excellence in the Pisco industry. 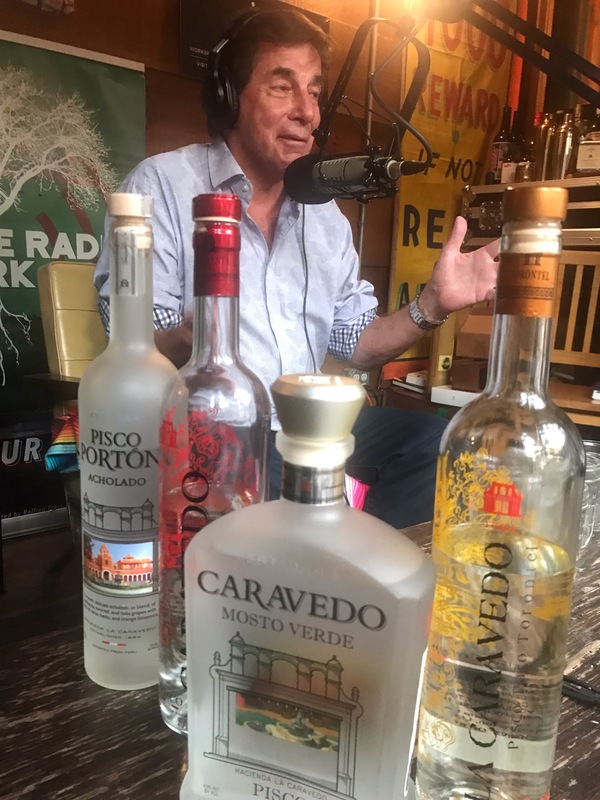 And, as Pisco’s ambassador, his travels have taken him throughout Peru, and around the globe, to educate spirits industry professionals and the public alike about the culture, heritage, and craftsmanship that makes Pisco so unique. The Speakeasy is powered by Simplecast.